"Never be afraid to learn. Never be afraid to act. When you have dedicated yourself to learning the ins and outs of a case, standing up for your client in court and in negotiations comes naturally." That is how Brian Duffy describes his approach to trial practice. Many lawyers fall prey to the daily grind, following the same process, doing the same types of things—for cases that are not the same. No case is the same as another. Brian learned in his first years out of law school, serving as a law clerk at the trial and appellate court levels of the United States Courts, that you have to explore the facts of a case, the circumstances that led the parties to their conflict, before you can marshal those facts into the proper legal strategy to be deployed for battle in court. 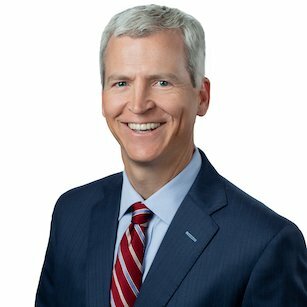 Brian has applied his approach to civil cases of all shapes and sizes—from cases in the United States Supreme Court and with judgments and settlements of tens of millions of dollars to a variety of smaller disputes in South Carolina's trial courts and administrative law courts. This breadth of experience helps Brian toward his single goal in every case no matter the size of the case or type of client: to get the best possible result for his client. With a practice of representing both plaintiffs and defendants, Brian brings valuable insight to matters which helps him and his clients achieve that goal. Brian is honored and humbled by the recognitions and responsibilities the legal community has granted him. 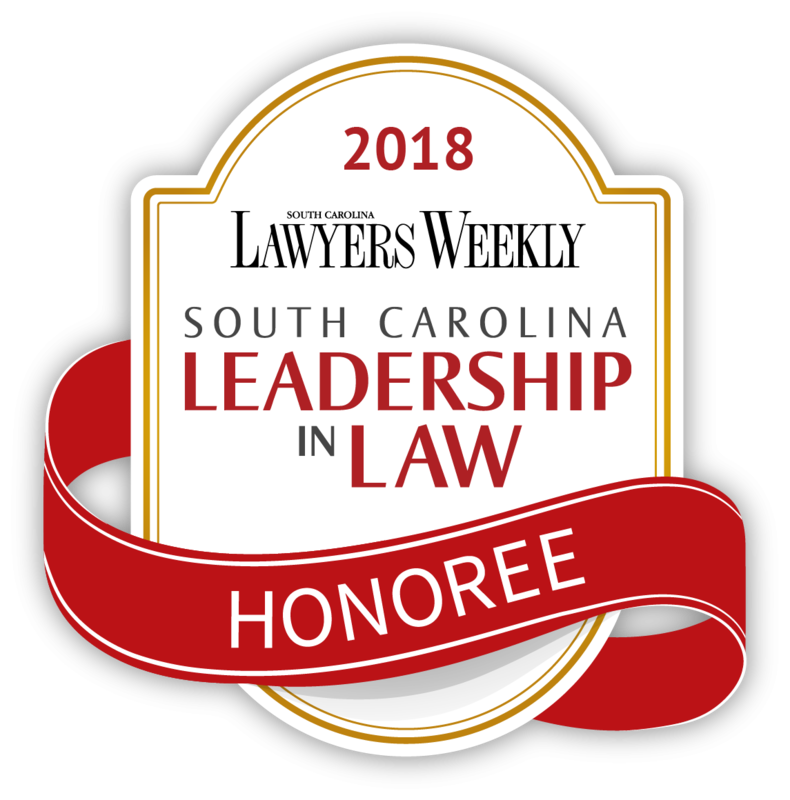 Brian served as the President of the Charleston County Bar Association for the 2016-17 term, after having served for years as an officer or member of the Executive Committee. He earned the highest rating from the local legal community when he received AV rating years ago, and has been repeatedly recognized as a member of Super Lawyers. 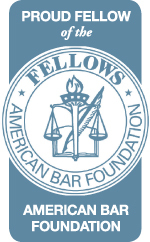 Brian is a Past President of both the South Carolina Chapter of the Federal Bar Association and the James L. Petigru American Inn of Court. He continues to serve as an active member in each of these organizations. Brian is a permanent member of the U.S. Court of Appeals for the Fourth Circuit Judicial Conference and participates in other legal service organizations and civic projects. Brian also served as an Adjunct Professor at the Charleston School of Law. Brian is a former partner of one of South Carolina’s largest law firms. Prior to returning home to practice in South Carolina, he practiced with Arnold & Porter LLP in Washington, D.C.
Brian and his wife, Medéa, are the parents of three young children.